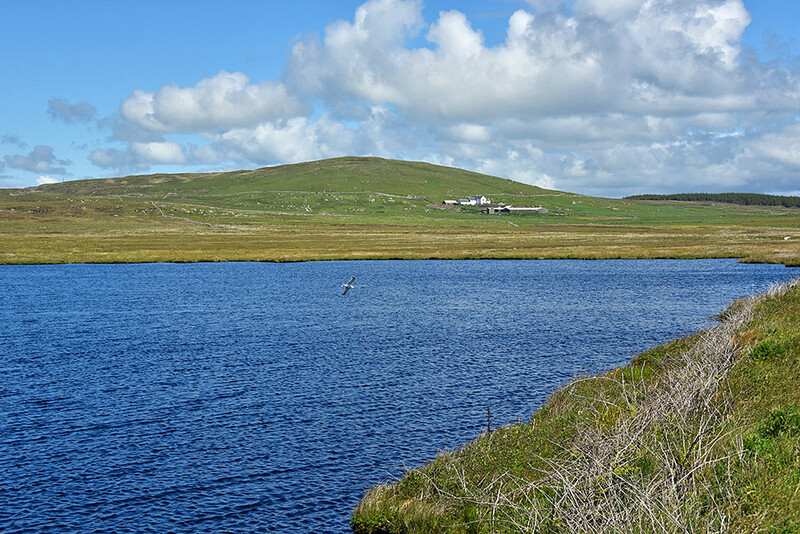 Seen across a small loch near Claddach, Cladville Hill with Cladville Dairy at its foot on the Rhinns of Islay. This entry was posted in Cloudy Weather, Freshwater Loch, Landscape, New Post, Sunny Weather and tagged Claddach, Cladville, Islay, Rhinns of Islay by Armin Grewe. Bookmark the permalink.